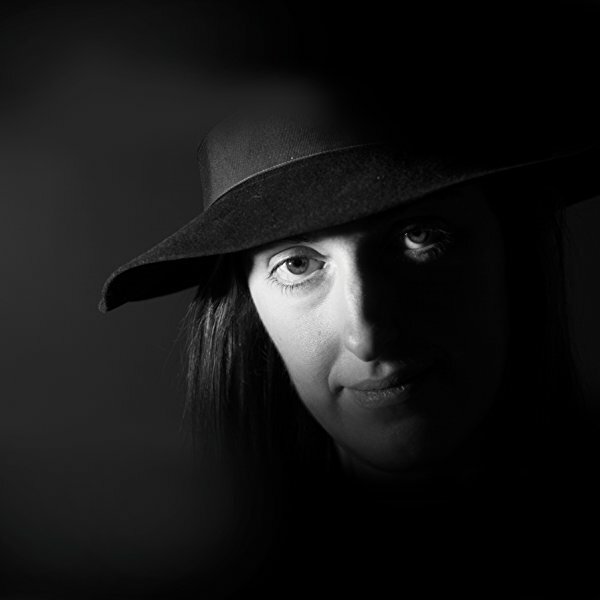 This is not your average Frances Hardinge novel. To begin with, I don’t believe there is such a thing, and to continue, it is most decidedly itself. Where The Lie Tree was Victorian Gothic, A Skinful of Shadows is Jacobean. Think many-gabled houses and ornately carved wooden panelling. Think accusations of witchcraft, Puritans and Civil War. Think riots and espionage, bear-baiting and ghosts. But there are elements in common: a courageous heroine who has a lot to learn, the deceptions practised by adults around her and a fascinating mix of history and magic. If you like those and want to immerse yourself in an extraordinary worlds both external and internal to Makepeace (our heroine), then this is for you. I’ve tagged it MG (middle grade) because young, fluent readers who are not averse to the paranormal might well enjoy it. They would have to be comfortable with a long read, some complex ideas and unfamiliar vocabulary, but there is nothing age-inappropriate for such children. I still found it an engaging book for someone considerably older. involving social class and religious division in an historical-spy-horror-ghost-mystery! I cheerfully admit to being an aficionado of Frances’s extraordinary work. I am looking forward to interviewing her at a Golden Egg Academy event this month with a mixture of optimism and trepidation. It’s not a perfect book (is there such a thing?) and it absolutely will not suit many readers. You want lean, pared back prose, or a fast easy read, or contemporary realism? Then don’t pick this plump beauty up. Heaven knows which shelves it ought to sit on in a bookshop – and how long it would be in German – but this genre-defying tale beguiled me. 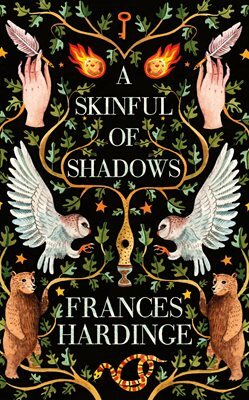 This entry was posted in Review and tagged #writersreviews, Civil War, Frances Hardinge, historical fantasy, MG by KMLockwood. Bookmark the permalink. Thank you, Candy. I do hope you’ll enjoy it.